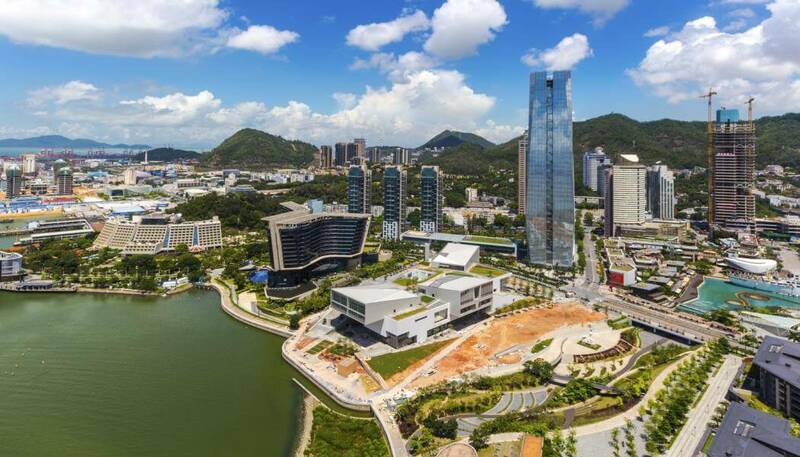 The new Design Society in Shekou, Shenzhen, is a cultural hub dedicated to design that features the V&A’s first international gallery, alongside several other exhibitions and cultural spaces. There will be three inaugural exhibitions that will mark the opening of Design Society including the V&A Gallery, which opens with the site-specific exhibition, Values of Design, designed by Sam Jacob Studio and featuring more than 250 objects from the V&A’s collections. The museum, designed by Japanese architecture firm Maki & Associates, will also host an exhibition by the practice called Nurturing Dreams in Recent Work in the Park View Gallery. The third exhibition will be Minding the Digital in the Main Hall, a large-scale, speculative exhibition developed by the curatorial team of Design Society and designed by Dutch studio MVRDV that reflects on the unprecedented impact of digitalisation through a series of works by more than 50 international and local design practices. Design Society aims to connect China to the world through its collaborative work and will explore how design, society, industry and everyday life interconnect. In the V&A Gallery the exhibition Values of Design invites visitors to reflect on the values attributed to design and how these shape the way things are designed and made. Subdivided into seven themes, it hopes to frame a global debate about design values. The collaboration is the first of its kind between an international museum and a Chinese partner, and is the latest and most ambitious initiative to result from the V&A’s long-standing relationship with China. As part of the partnership the V&A has given professional advice, consultancy and provided training to help establish Design Society as a new cultural platform. 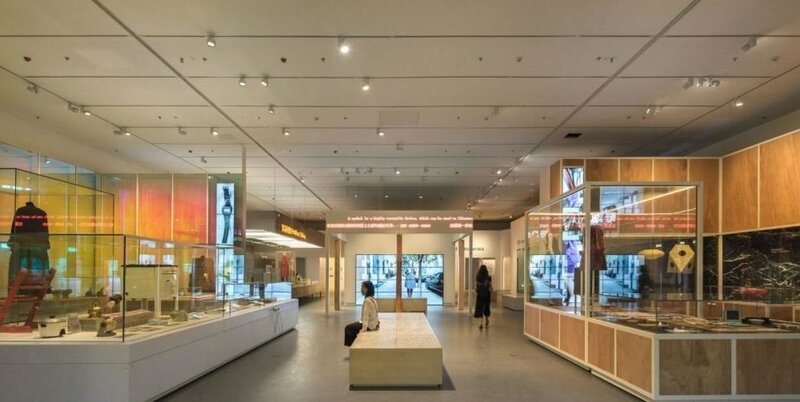 It has developed the V&A Gallery and the exhibition ‘Values of Design’, and has committed to feature two touring exhibitions from the V&A at Design Society in the next few years. The complex will also include a theatre, a multi-purpose hall, a restaurant and a number of retail and creative practices, such as Extra Time, a multifunctional café featuring an independent new media and design gallery, and the Xiaoyan Art School offering courses of experimental arts.